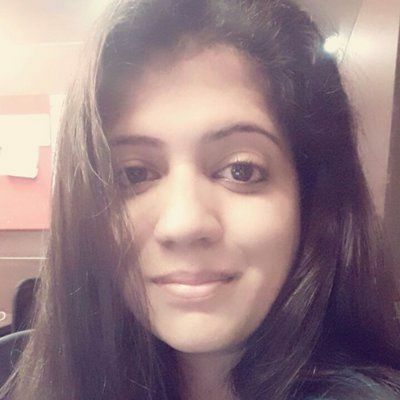 As the third part of the popular Dabangg franchise will be rolling around March 2019, there have been several reports around who would be doing an item number this time around. 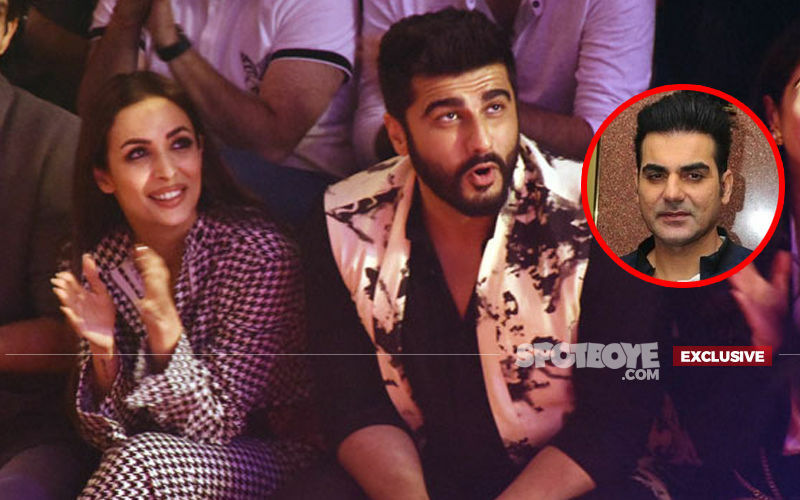 While the first part had producer Arbaaz Khan’s ex-wife Malaika Arora gyrating to Munni Badnaam, the second instalment saw Kareena Kapoor Khan dancing to Fevicol Se. 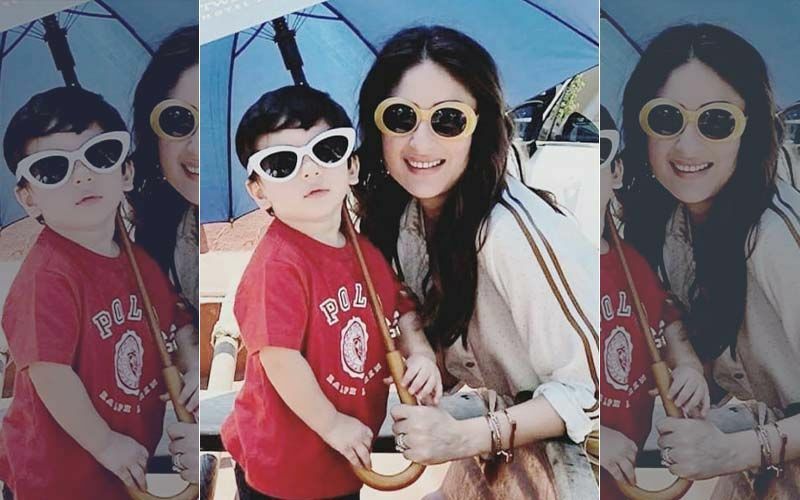 Now, for Dabangg 3, Arbaaz has chosen Kareena again, over his estranged wife. Yes, speculations around this had been on the rise since quite some time, but now, the man has finally confirmed it at a media event. Reportedly, Kareena too has agreed on the same. 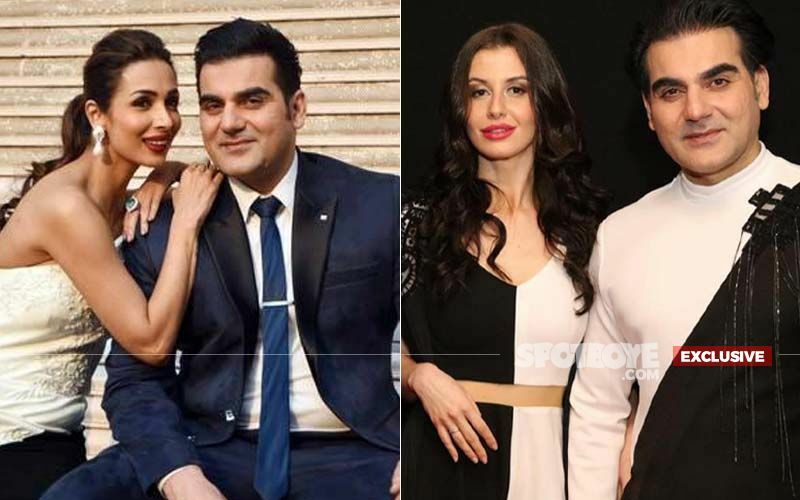 We’re all pretty aware that Arbaaz and Malaika marriage boat had been rocked in 2016 and the two had started contemplating on a legal separation, Malaika was nowhere to be seen in the second part too. However, the popularity that Munni Badnaam enjoyed had a different altitude altogether. Speaking of Kareena Kapoor Khan, she has dance numbers like Marjaani in Billu, Halkat Jawaani in Heroine and so on. Divulging details around Dabangg 3, Arbaaz had told IANS, "A lot of work on Dabangg 3 has been done. We have almost locked script of the film. We have almost locked cast and technicians for the film. Now we are doing pre-production of the film where we will finalise shortlisted songs, we will start production designing of the film and after that, we will do recce of locations." 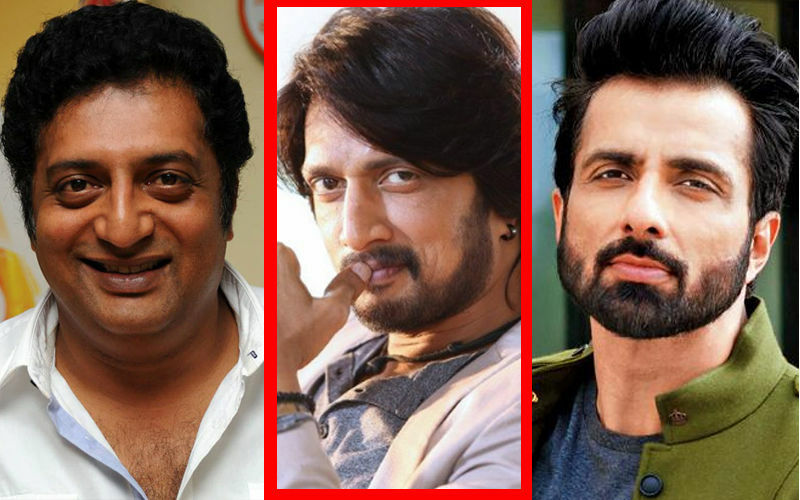 Salman Khan and Sonakshi Sinha will be seen in the main lead whereas the villainous role will be taken over by Kannada actor Sudeep this time. Dabangg 1 saw Sonu Sood as the baddie whereas Dabangg 2 had Prakash Raj turn antagonist.